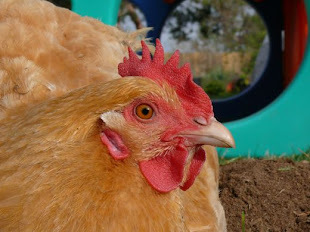 Chicken Blog: Chocolates Bigger Than Your Face! Lollipops are out this year, and giant chocolates are in. 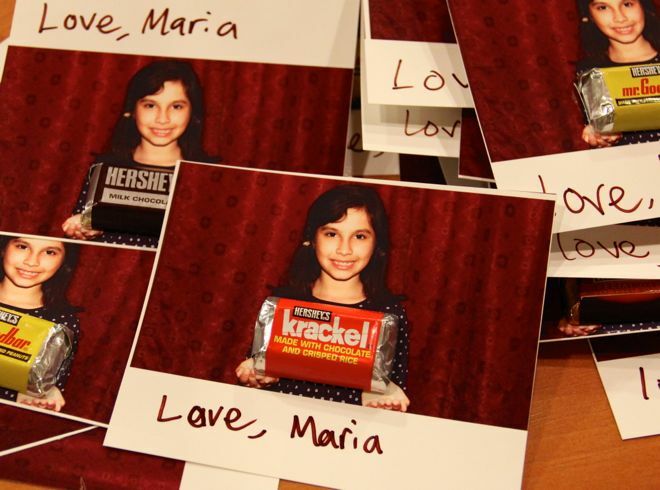 Maria finished her class's Valentine cards yesterday… she's holding big chocolate sweets for each of her friends. Love, Maria. OMG! Last year when I saw your lollipop post I thought, "That's genius!" but then I forgot to do it. And now, I'm kicking myself again! Darnit. OK. I am making a note in my calendar for Feb. 1st 2015…"Chickenblog…Maria's awesome Valentine's"